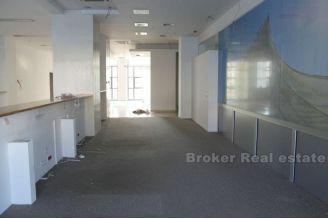 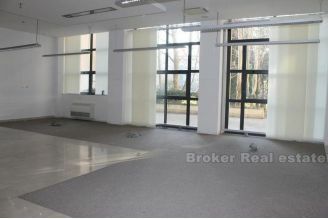 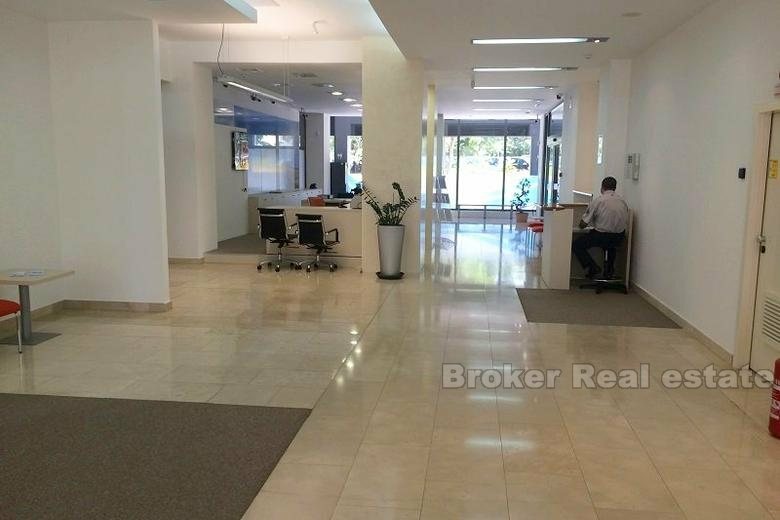 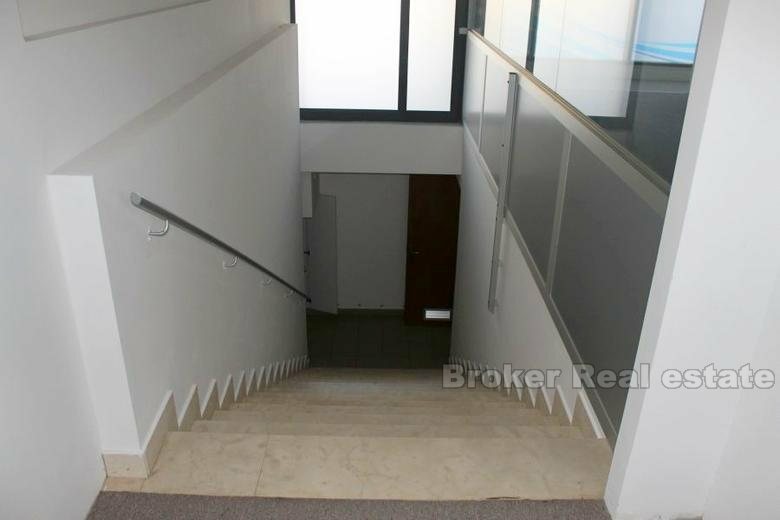 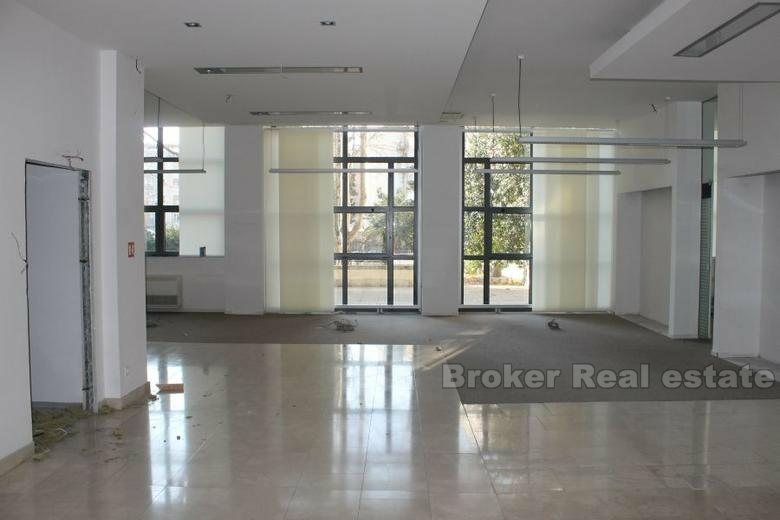 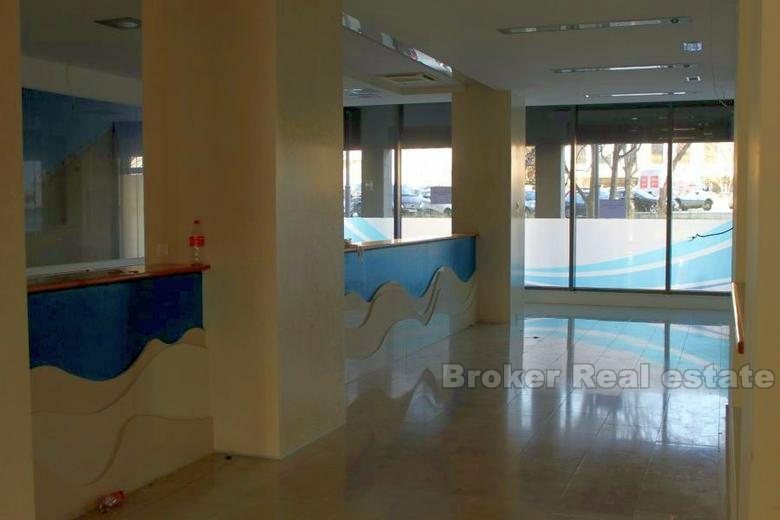 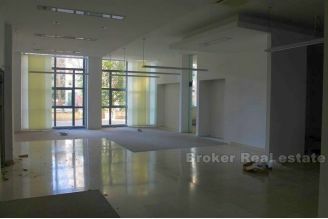 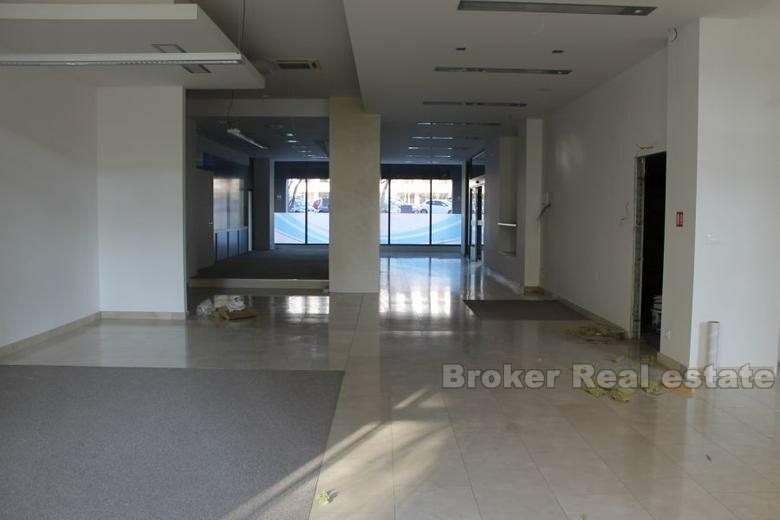 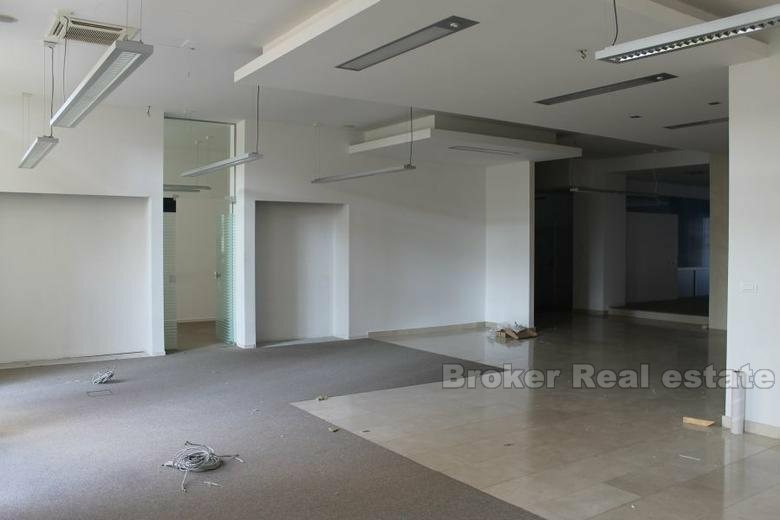 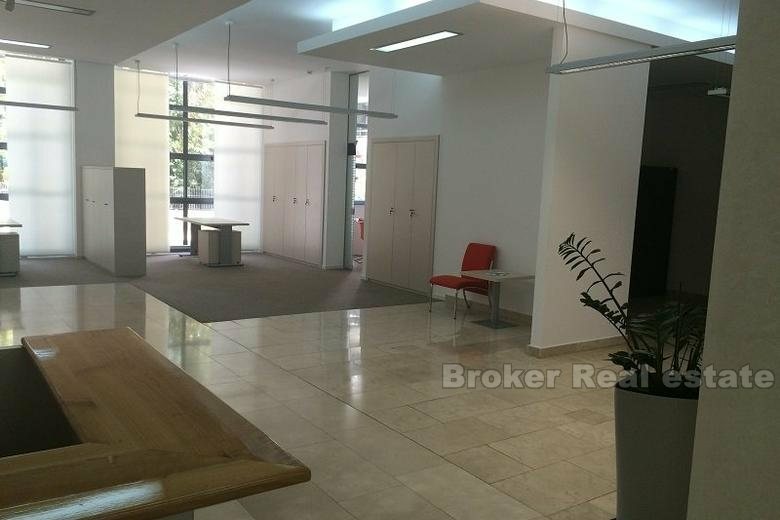 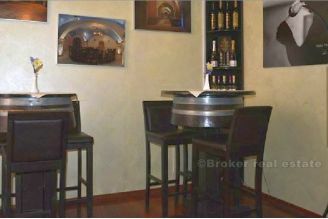 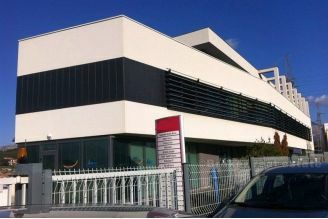 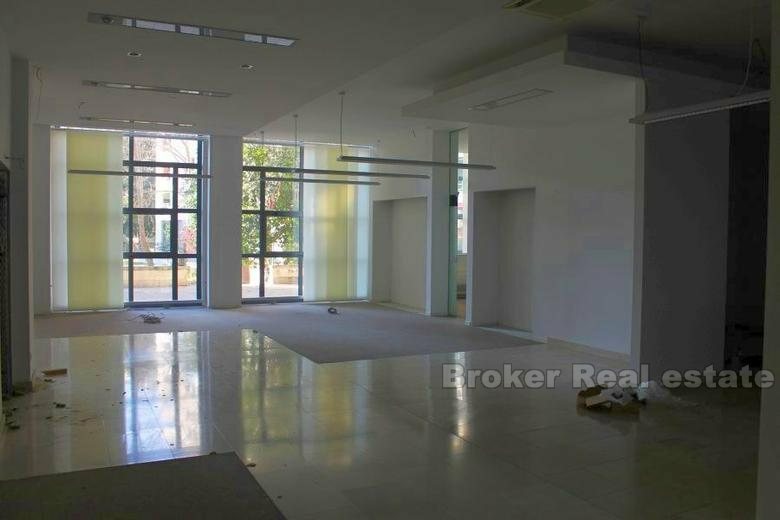 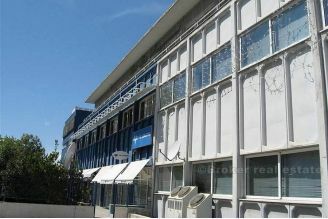 Great office space for rent, located on a quality location near the Court of Justice, on two floors with a total area of 330 m2, in excellent condition. The space is designed in a way that on the upper floor is part of an open floor plan, airy and full of natural light, and two offices with a total area of 270 m2. 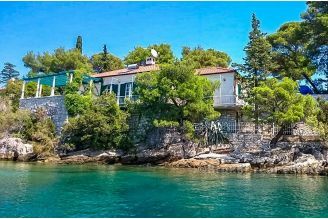 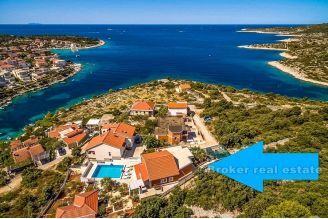 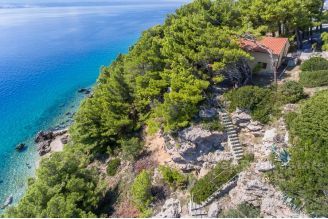 On the lower floor there is room for technical maintenance, 2 separate bathrooms, kitchen and additional storage, the total area of 60 m2.